Juan and Richi Osorio are two brothers that in the early 90's created a musical duet called Supergalactic, which get the No. 1 in the hit lists with the single "Pool Party Time". 20 years later, Juan is a pool maintenance worker and Richi still trying to repeat the success of his youth, playing in crummy places for elderly people. 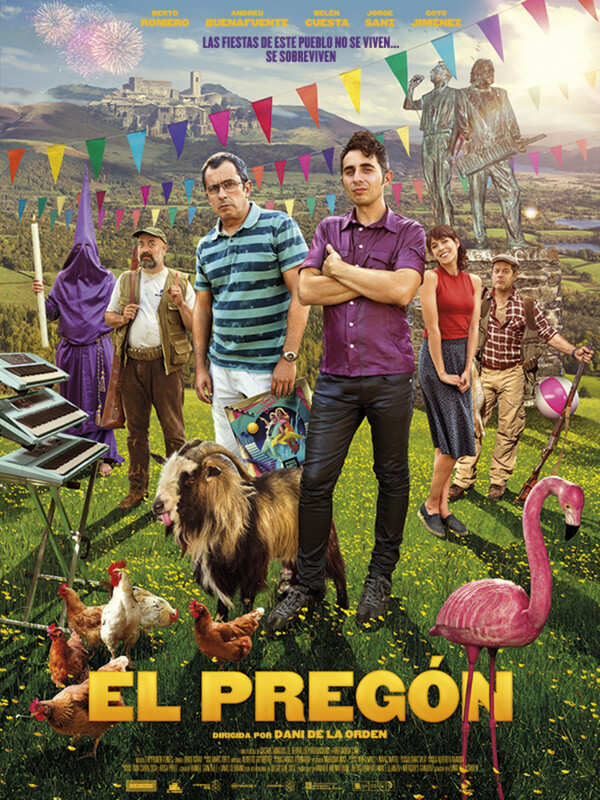 When the mayor of their natal town call them to reunite Supergalactic and recite the street cry of the town's feasts, Juan and Richi decide abandon their differences in order to pretend that they are two music stars in the top of their careers, hoping that the mayor pay them an important amount of money. 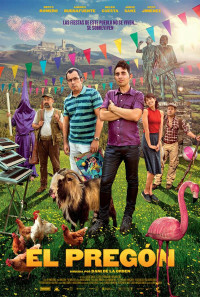 But the grudges between the brothers and the intention of the mayor to use Supergalactic to recover his ex girlfriend Silvia will turn the town's feasts in a true fireproof for everybody. Regions are unavailable for this movie. Click the "Watch on Netflix" button to find out if El pregón is playing in your country.